Looking for a tasty way to go green in the kitchen? 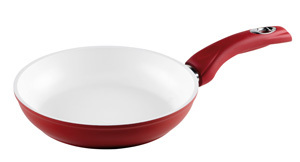 Try swapping your conventional non-stick cookware for an eco-friendly brand of cookware that is passionately recommended by a celebrity chef! 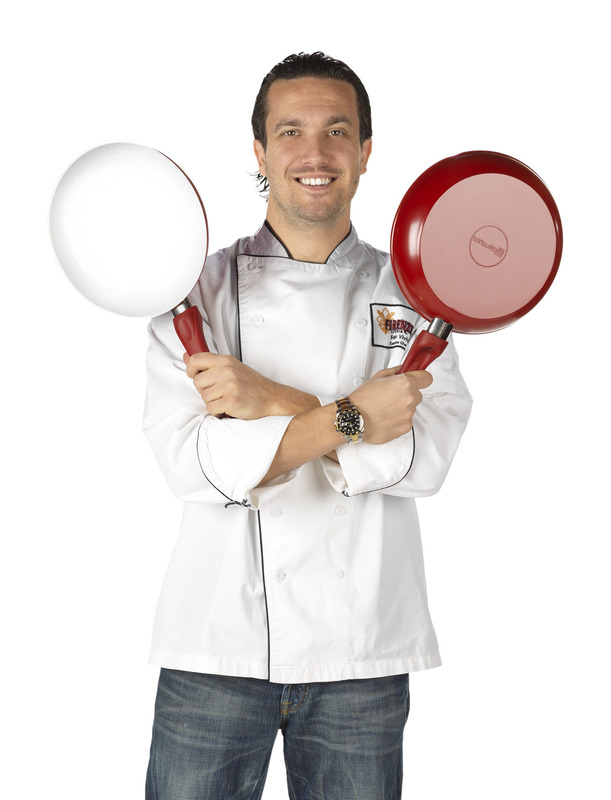 Leading Italian cookware maker Bialetti recently partnered with the fan favorite Top Chef star chef Fabio Viviani to promote their new Aeternum eco-friendly pans. Here’s what chef Viviani has to say about the green cookware and a few of his favorite Italian recipes that you, too, can cook to delicious perfection. Best known as the Bravo’s reality series’ Top Chef Fan Favorite and Season 8 all-star contestant, Chef Fabio Viviani isn’t just a celebrity chef, he’s a celeb chef who wants to teach Americans how to cook. His partnership with Bertolli (olive oil and other Italian food products) and his recent partnership with Bialetti give him the ability to bring to America a simple, modern and fresh look at the Italian lifestyle. Besides going green by shopping for organic fruits and vegetables from your local farmers’ market — or even better, picking produce from your own garden — Chef Viviani promotes cooking with eco-friendly proteins, particularly fish, as featured in his sea bass recipe to follow. You can download a pocket guide and even a mobile app here.